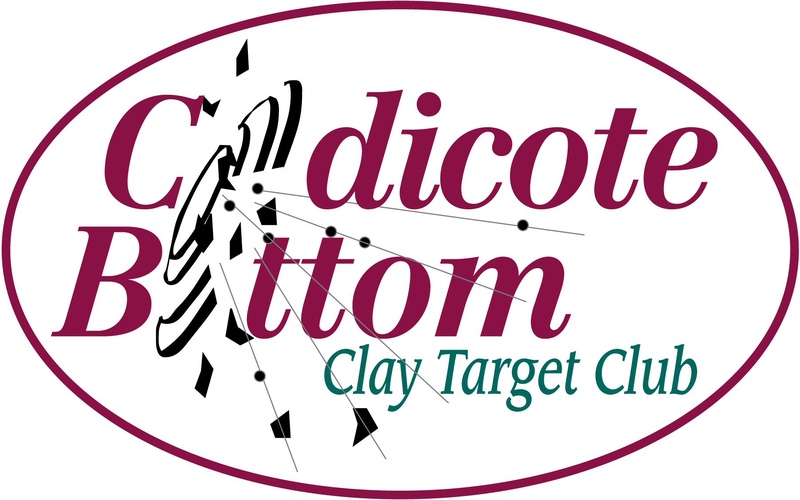 To join us at Codicote Bottom CTC please fill in the application form below. If you have a shotgun certificate please make sure you provide us with the number. If you do not currently hold a shotgun certificate we can only put you on our waiting list pending your application for a shotgun certificate with your local Firearms Licensing unit. The joining fee is £20.00 + the annual membership fee (prorated). The annual membership fee is £40.00 thereafter.